This crock pot rice recipe is practically "fool proof." You don't have to watch the rice carefully. You don't have to worry about the rice sticking (provided you grease the slow cooker as directed). And this crock pot rice comes out fluffy every time. Be sure to use long grain jasmine or basmati rice for this recipe, and check the rice after 1 1/2 to 2 hours. Short grain rice is not recommended as they get sticky in the crock pot. Also keep in mind that the newer slow cookers cook food much faster than the older models and the rice can burn if you have high-temperature-cooking slow cooker. To add variety to this dish, you can always add a bit of salt and drop some chopped garlic into the crock pot for aroma and flavor. Others may decide to add onions or substitute the water with chicken broth instead. Don't be scared to try different ingredients and herbs, it's hard to ruin rice dishes. If you keep the recipe simple and as is, you can always make a double batch to eat throughout the week or make rice pudding with the leftovers. 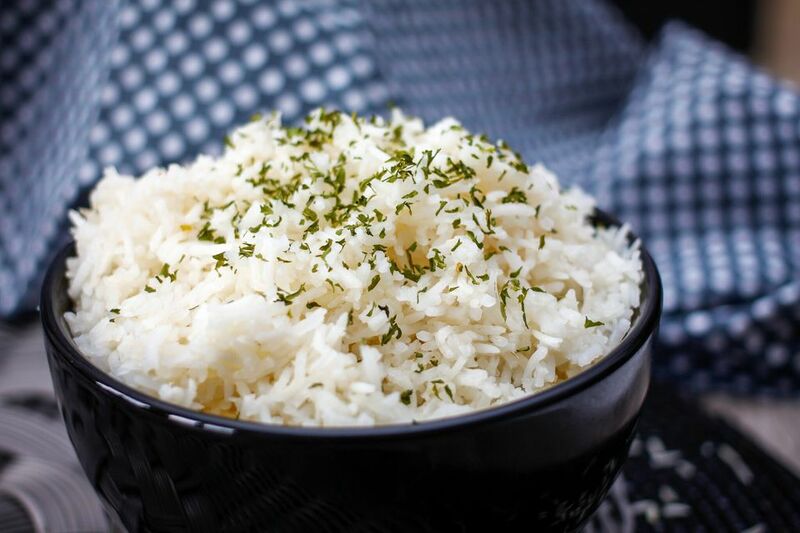 Once the rice has finished cooking, fluff up grains of rice with a fork and let rest for 5 minutes. This will help separate each grain and give you perfect, fluffy rice. Serve as a side dish to any and all of your favorite mains dishes. Spray the crock pot stoneware generously with cooking spray. Add all the ingredients into your crock pot. Stir and cover. Cook on low 1 1/2 to 2 hours. Lift lid. Check to see if all the liquid is absorbed. Taste to see if the rice is done. If not, add a little more water and cook 1/2 hour longer. Using a fork, fluff up the grains of rice and let sit for 5 minutes before serving. Serve as a side and enjoy! To make sure the rice doesn't continue cooking in the warm crock pot even after you have unplugged it, scoop rice into individual dishes for serving and scrape out all of the remaining rice and transfer rice to a resealable container. Allow the crockpot to soak while you eat. Washing and rinsing the pot after you have finished eating will then be a breeze. Slow Cooker vs. Crock Pot - What's the Difference?